The US Department of Justice last week filed an anti-trust lawsuit to stop the merger between American Airlines and US Airways. The surprise move comes just two days before the $11 billion deal, which would create the world’s largest airline, was expected to have been given final approval by a US judge. The complaint claims passengers would see ticket prices increase as a result of the merger and that it would “substantially lessen competition” in the domestic US market. The anti-trust suit was jointly filed by the Department of Justice, six US states and the District of Columbia. The merger previously created concerns that a monopoly on the route between London and Philadephia would develop. But the two airlines agreed to give up one slot at both London Heathrow and Philadelphia if their merger goes ahead. If successful, the merged carrier will operate under the American Airlines name, and will be a member of the Oneworld alliance. US Airways is currently a member of Star Alliance. 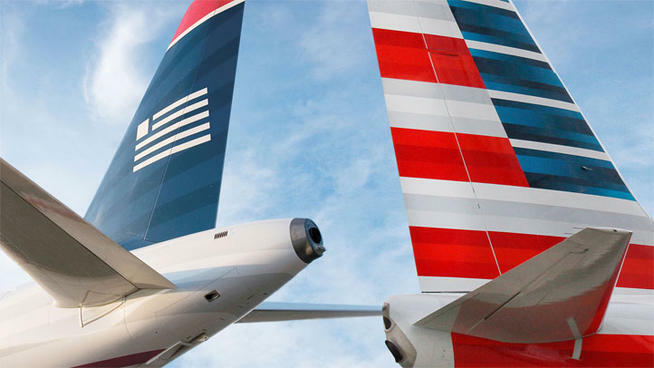 AMR, the parent company of American Airlines, will take a 72 per cent stake in the new company, with US Airways owning 28 per cent. The carrier will be headquartered in Dallas Fort Worth. The team-up is expected to deliver annual synergies of more than US$1 billion by 2015.